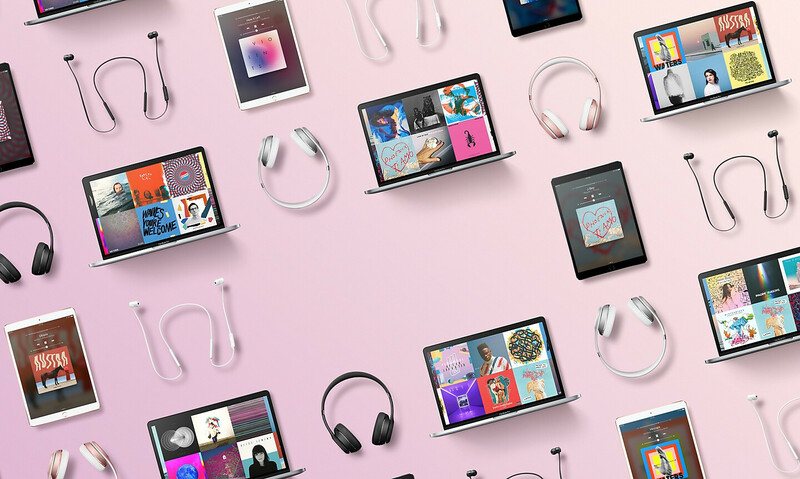 Apple is jumping in its yearly education discount program by offering free or discounted Beats headphones to teachers and students buying a new iPad Pro and/or MacBook. Purchasing a 10.5-inch or 12.9-inch iPad Pro will either net you a free pair of BeatsX earphones, or a $150 discount on the Solo3 or Powerbeats3. The Solo3 run for around $300, and the Powerbeats3 go for $200, so you're still getting a very good deal on these. Unfortunately, the iPad Pro student discount is only $20, but a MacBook can have $300 shaven off its price, so that becomes a fair deal. The Apple Music monthly subscription is being taken down to $5 a month, too. Those qualifying for the discounts and promotions are college students who can verify their enrollment, as well as employes of K-12 and higher education institutions. The campaign is good from now until September 25. Do you plan on purchasing a new iPad Pro? If so, make sure to read the PhoneArena reviews of the 10.5-inch and 12.9-inch versions so you know which one is the more compelling choice for you! Jul 12, 2017, 6:12 AM, by Kaloyan C.
I have mine and my MCSE and A+ Certification. Why truck drivers are being discriminate by Apple from offer? ?